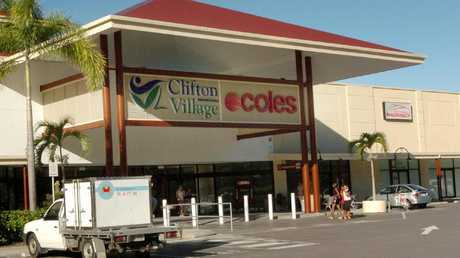 ARE you one of the four per cent of Aussies who has left their pressie shopping to the week before Christmas? 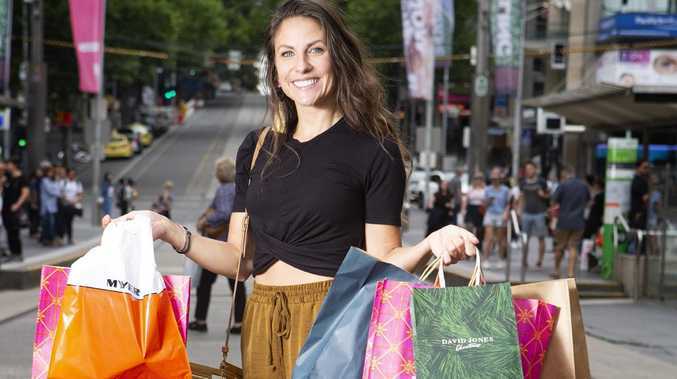 New research commissioned by parcel delivery service CouriersPlease found 90 per cent of Aussies had already done their Christmas shopping, but a slow four per cent left it to the seven days before Christmas. CouriersPlease spokesperson Jessica Ip said most shoppers weren't as last minute as people thought. "We think this change has come about due to the increase in online shopping and retailers participating in global shopping events such as Click Frenzy, Black Friday and Cyber Monday," she said. 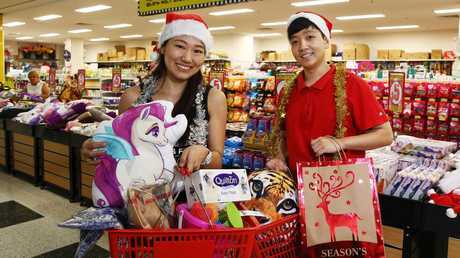 "Aussies are likely purchasing their gifts online around this time to take advantage of shopping deals and save money for Christmas. It's also a great way to mitigate last-minute purchases and allow time for deliveries and online returns or exchanges. "Many retailers are helping shoppers get organised by providing Christmas cut-off dates for online gift orders to ensure parcels arrive in time for Christmas." 1. Be aware of cut-off dates. Major retailers have order cut-off dates generally around the second week of December to guarantee deliveries arrive in time for Christmas. However, check with each online retailer as these will all differ. To ensure you don't miss out, consider subscribing to the e-newsletters of your favourite retailers to receive up-to-date order cut-off reminders. 2. Consider click and collect. If you've missed out on your retailer's order cut-off date, find out whether your favourite retailers offer click and collect. This allows you to order online then pick up your purchase in store. 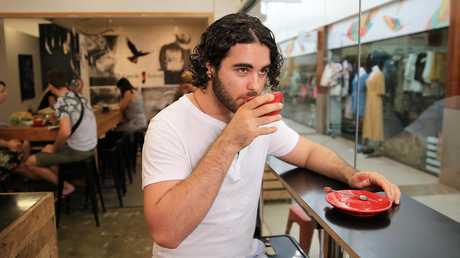 Some popular retailers that offer this service include David Jones, Myer, Kmart, JB Hi-Fi and Rebel. 3. Take advantage of alternative delivery methods. If you are leaving your Christmas shopping to the last couple of weeks before Christmas, take advantage of alternative delivery methods offered by your parcel company. With CP, you can nominate a neighbour up to three houses away to receive an item on your behalf, reschedule a delivery if you won't be home, redirect to an alternative address, and provide authority to leave the parcel in a safe location at your address. 4. Do an online stock check. For those who prefer to shop in person and see a product before purchasing, find out if your favourite retailer has an online stock check for your preferred location. It'll save you time and effort by preventing you from travelling to a store only to find out that the item isn't available. 5. 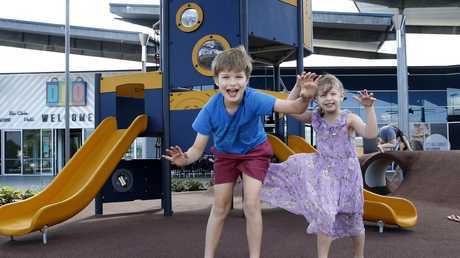 Find out your shopping centre's extended trading hours. 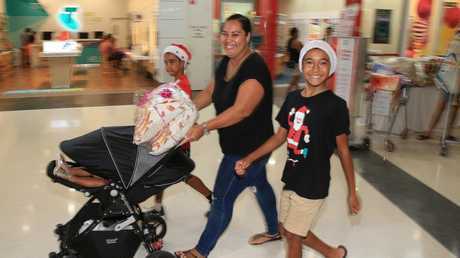 In the last few weeks leading up to Christmas, shopping centres stay open later to accommodate last-minute shoppers. Check your preferred shopping centre's extended trading hours to help organise your dedicated shopping hours before Christmas. 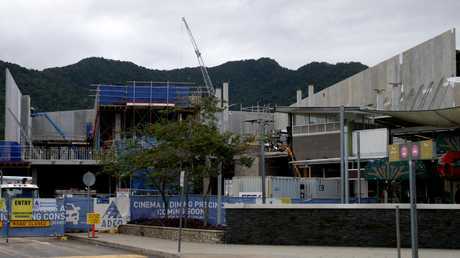 Most stores will stay open until between 9pm to midnight in the final weeks - with some even offering 24-hour trade. 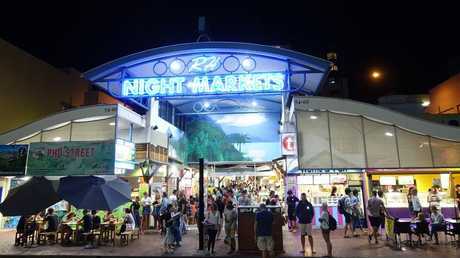 Cairns Night Markets at night.